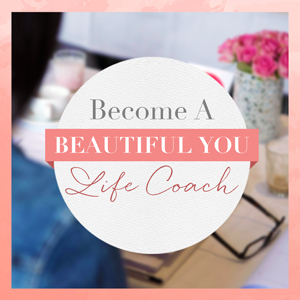 If you’ve ever wondered whether you can dramatically change your career and make the leap to become a life coach (and a successful one at that! 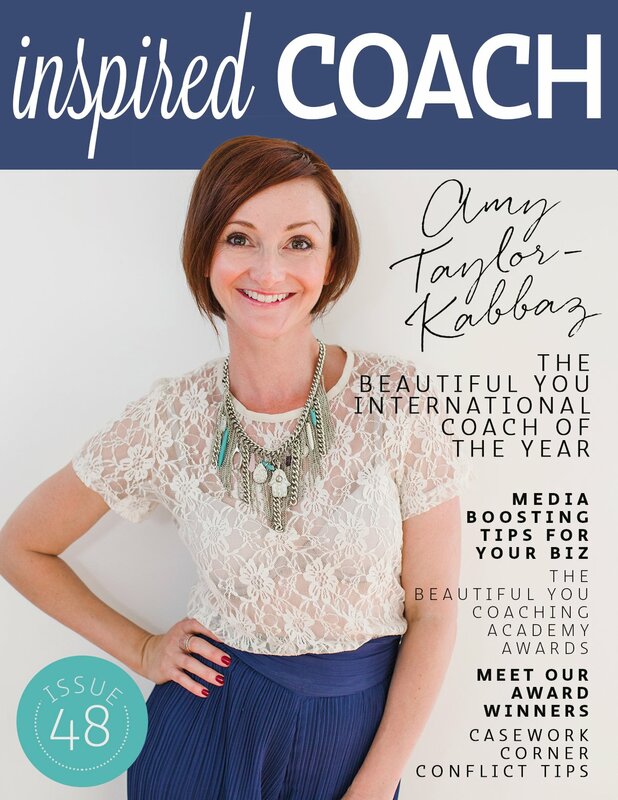 ), let us to introduce you to our very special cover coach for this month’s inspired COACH Magazine, Amy Taylor-Kabbaz. After 15 years working as a journalist and with three small children in tow, Amy took the courageous leap to become a life coach and create her business ‘Happy Mama’ to support fellow Mum’s prioritise their happiness and wellbeing. She has gone on to coach one on one clients, develop group programs and events for Mama’s, has had a book published and released her own magazine and oracle card deck, and we are thrilled to have awarded Amy as the ‘Beautiful You International Coach of the Year’. Read all about Amy’s journey in creating a thriving, multifaceted coaching business in her feature interview, and we know you’re going to love her genuine tips to create meaningful connections and hold a safe, nurturing space for clients online and in person. 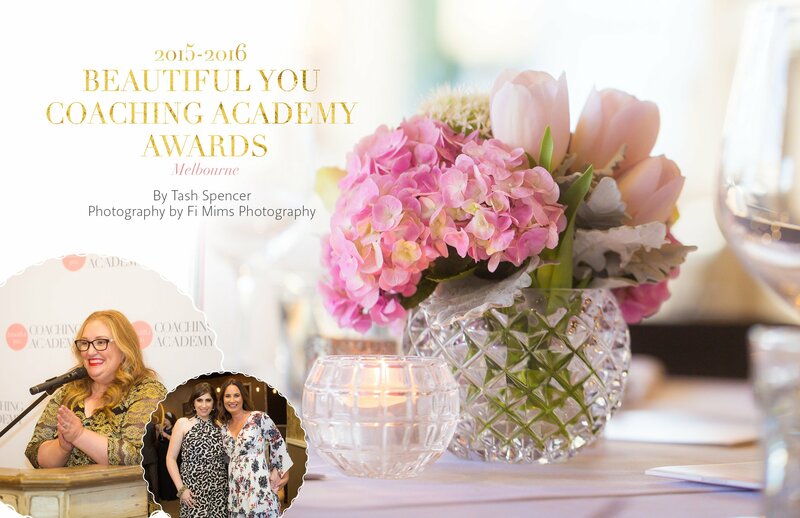 Also in this issue, get a glimpse of the pictures and fun of our Beautiful You Coaching Academy Awards and meet all of our inspiring award winners. 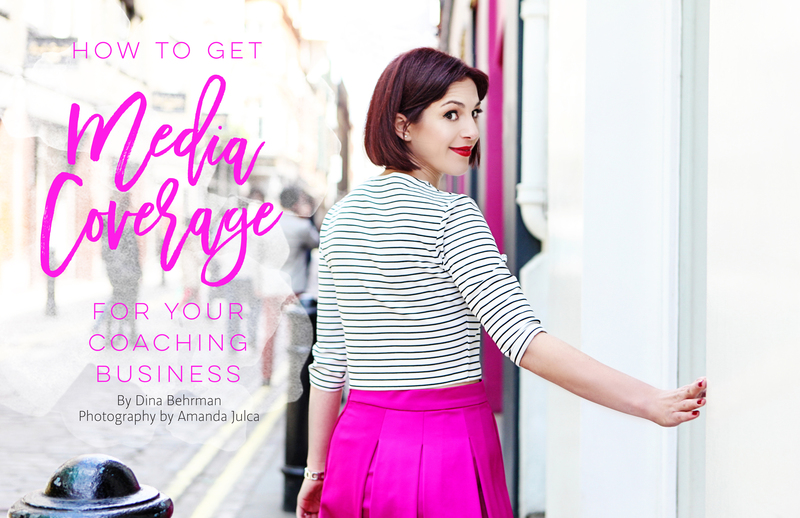 Learn simple strategies to gain media coverage for your business, tips to make your email marketing more purposeful (and easier!) 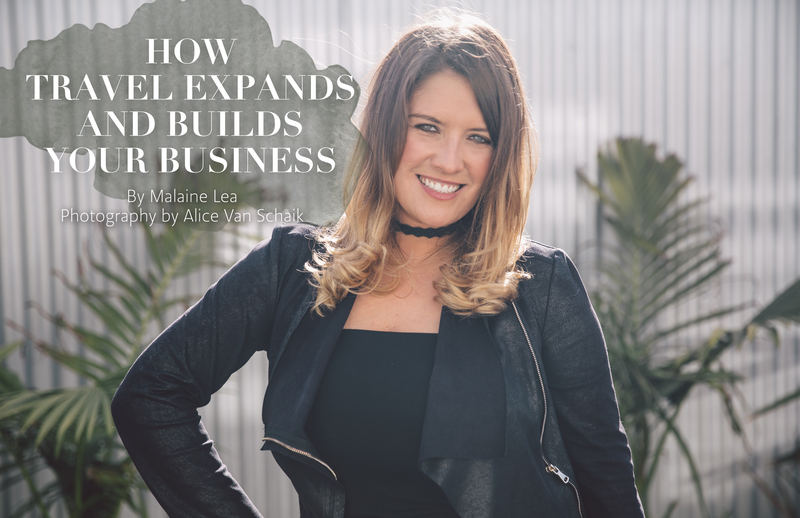 and find out how and why your next travelling adventure could expand your coaching business in ways you never thought possible. And if the thought of having challenging conversations leaves you squirming and avoiding conflict at all costs, this month’s casework corner will take the fear out of experiencing vulnerable, yet uncomfortable moments with your clients. 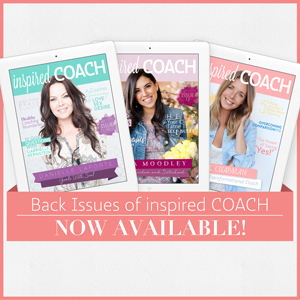 This beautiful issue of inspired COACH is available for you to download for FREE right here. 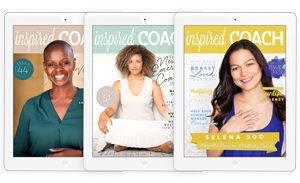 We hope it brings you even more inspiring ideas and tips to support you in your coaching biz so that you can continue to do the work that most lights you up.